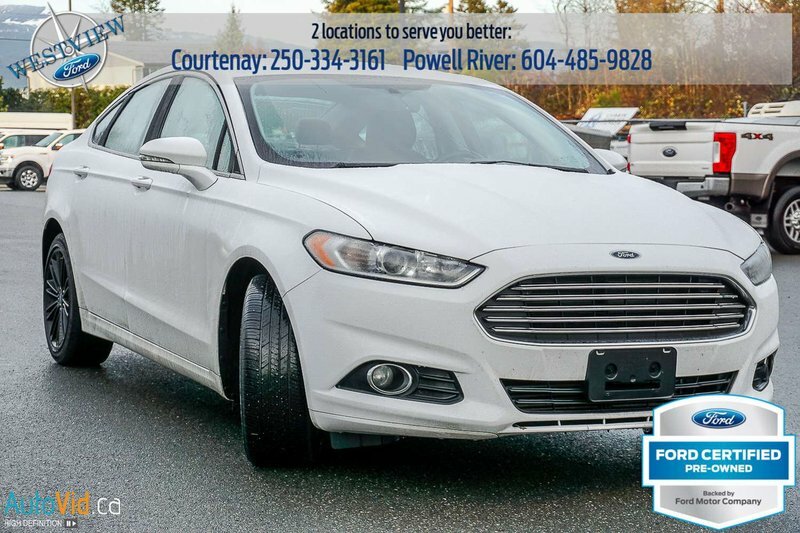 Own it for $299/Month with $3500 down at 2.9% for 72 months! 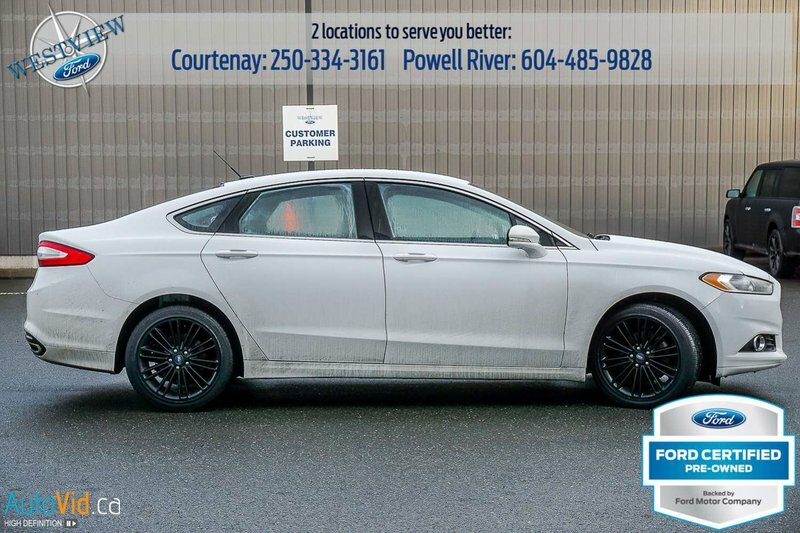 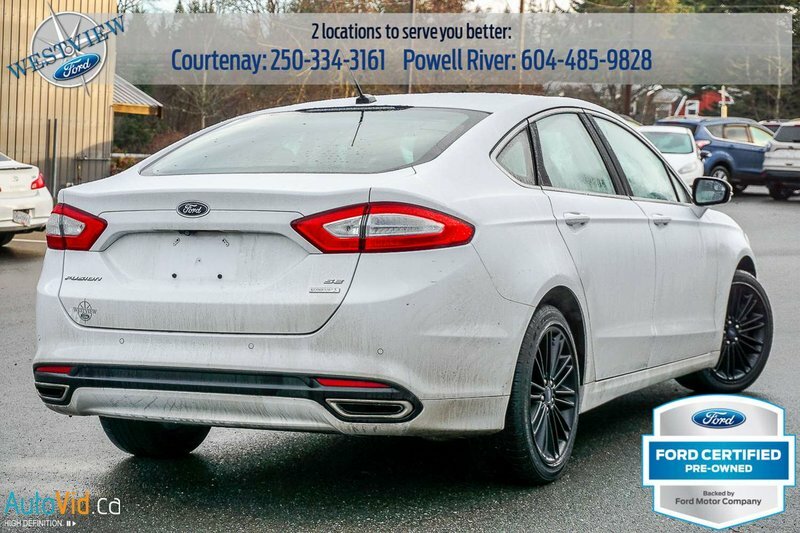 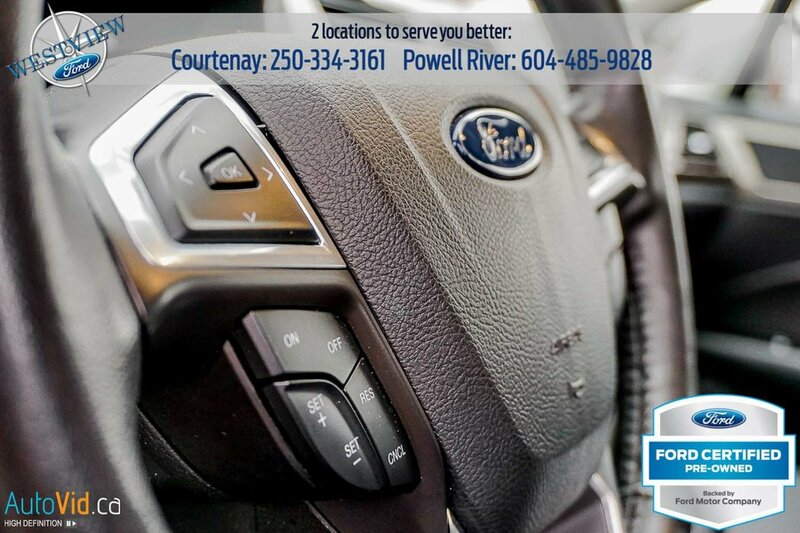 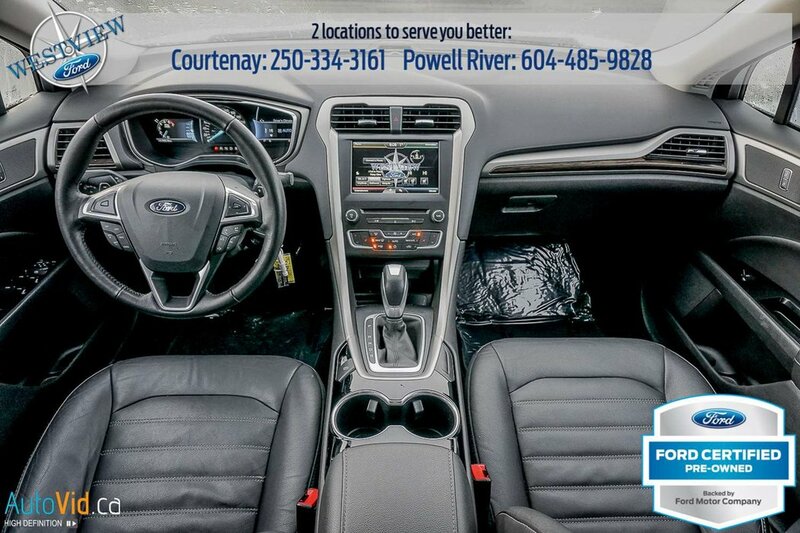 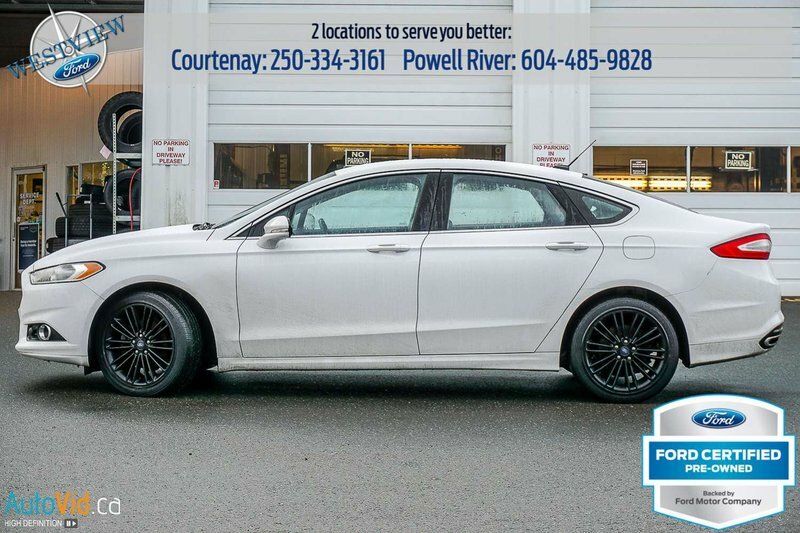 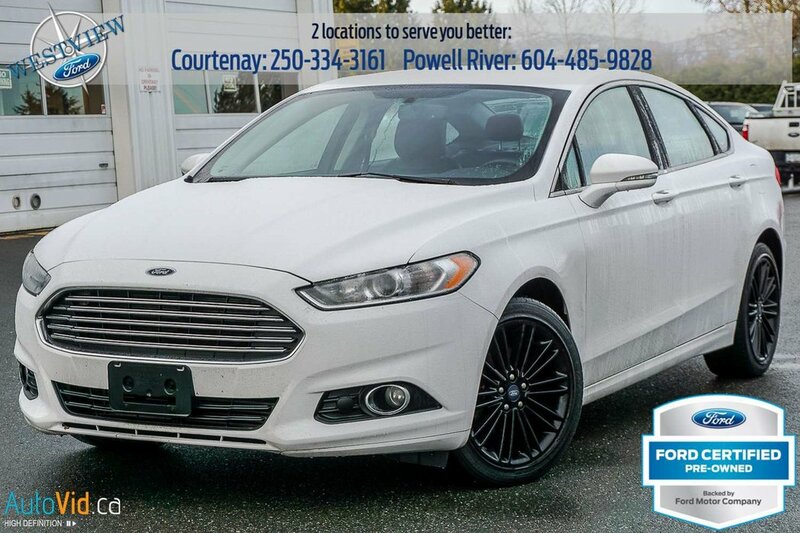 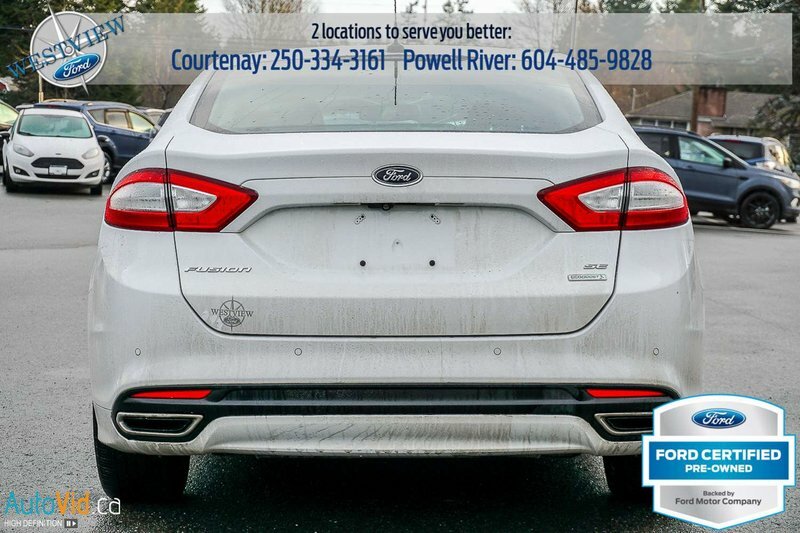 This 2016 Ford Fusion SE has 49,475 kms, it has an automatic transmission and is powered by a 231HP 2.0L 4 cylinder engine. 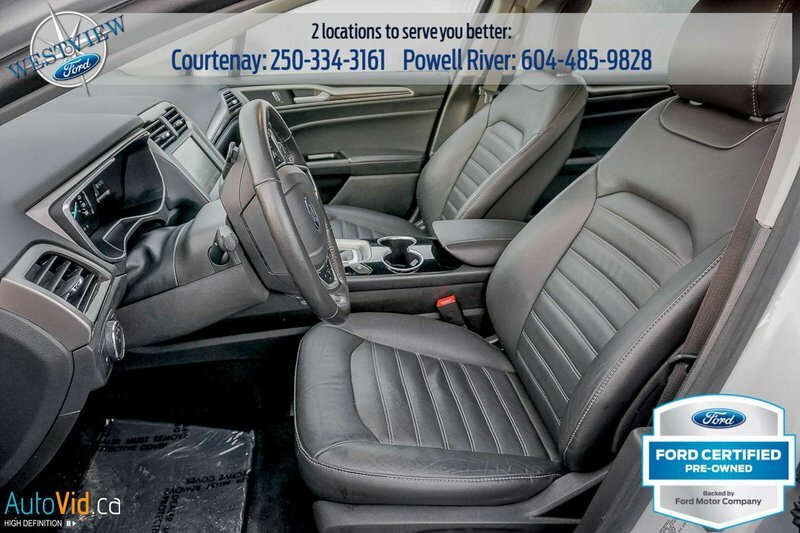 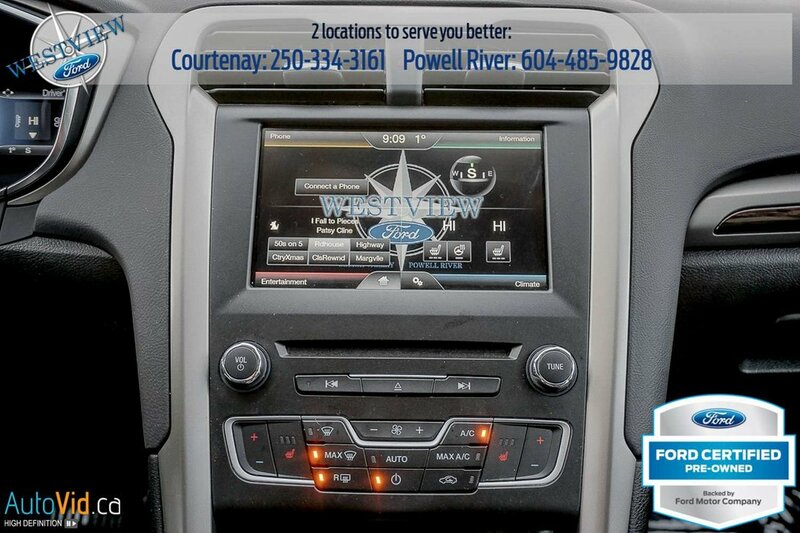 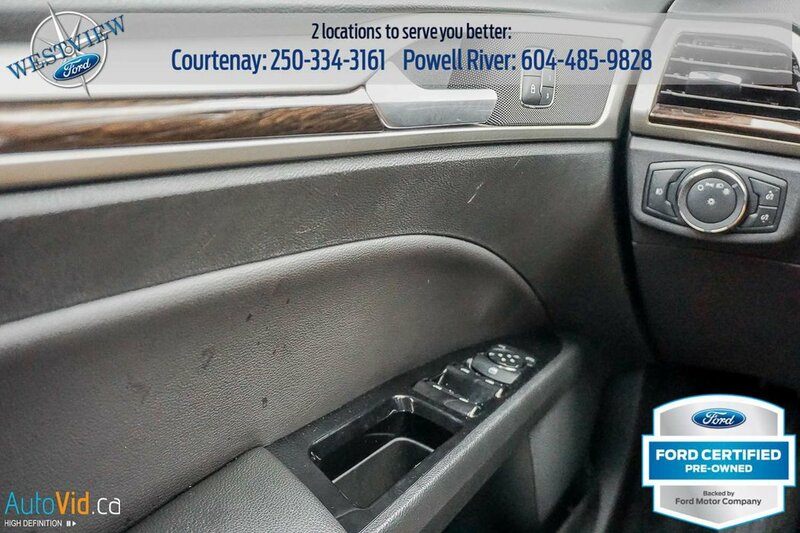 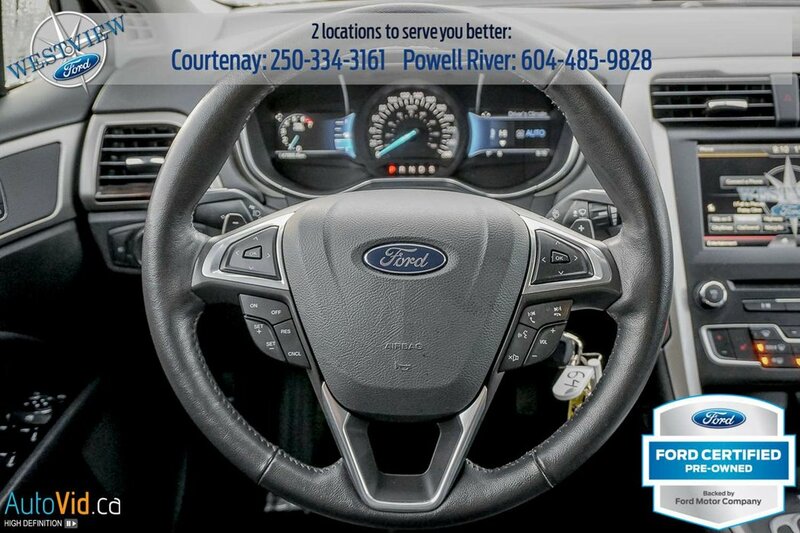 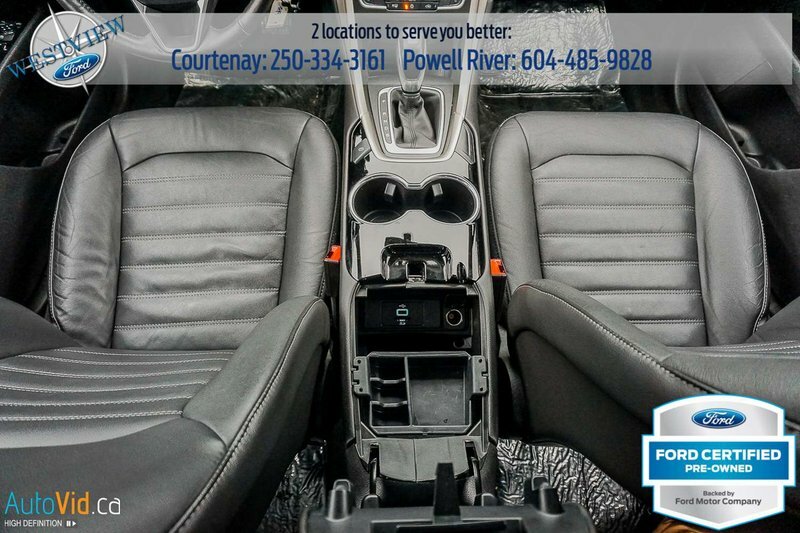 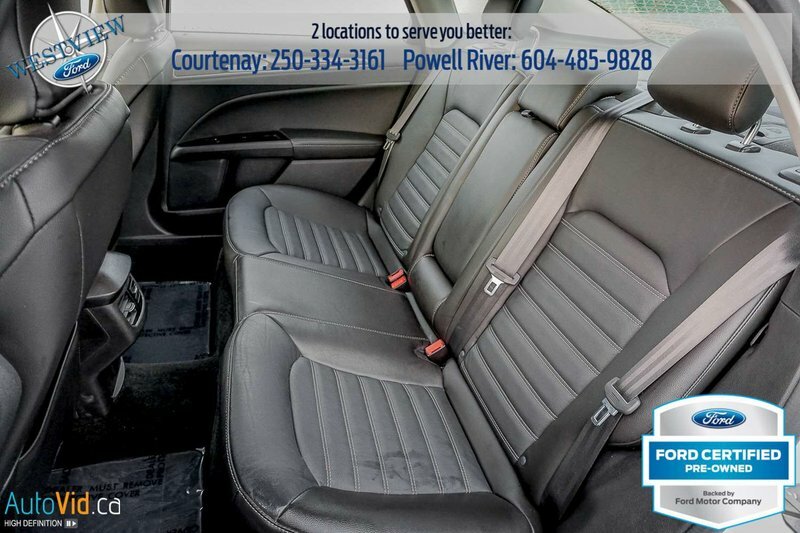 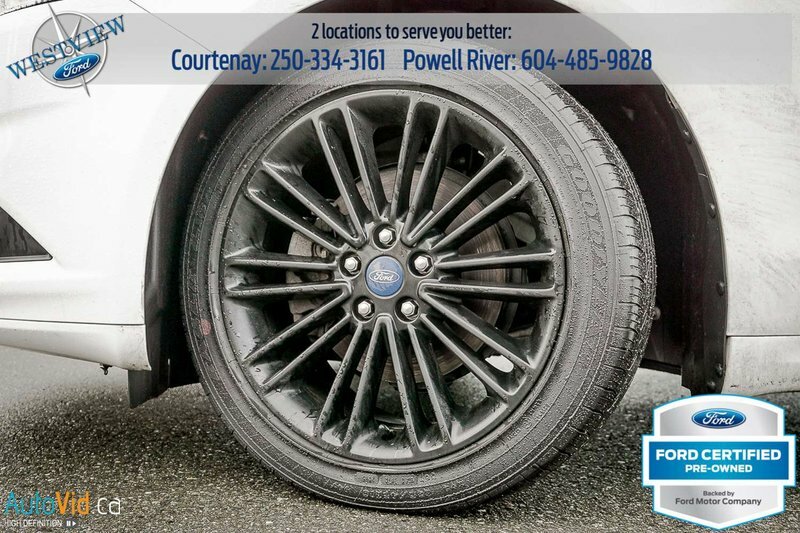 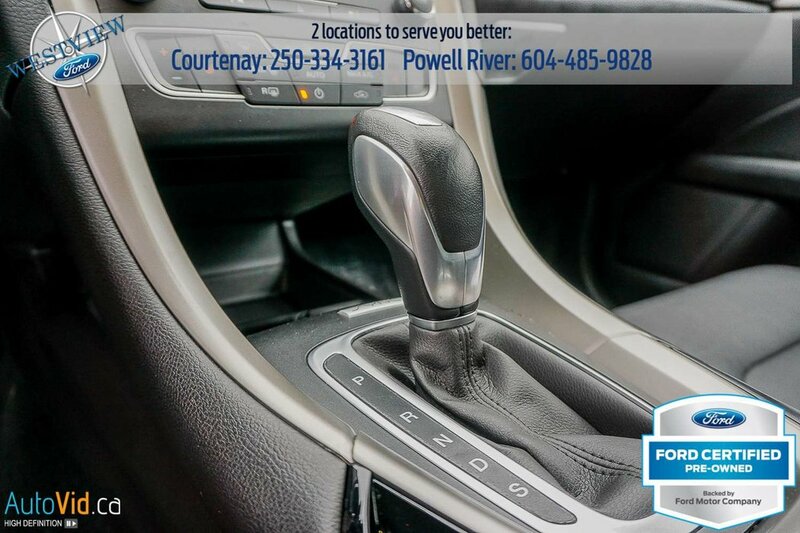 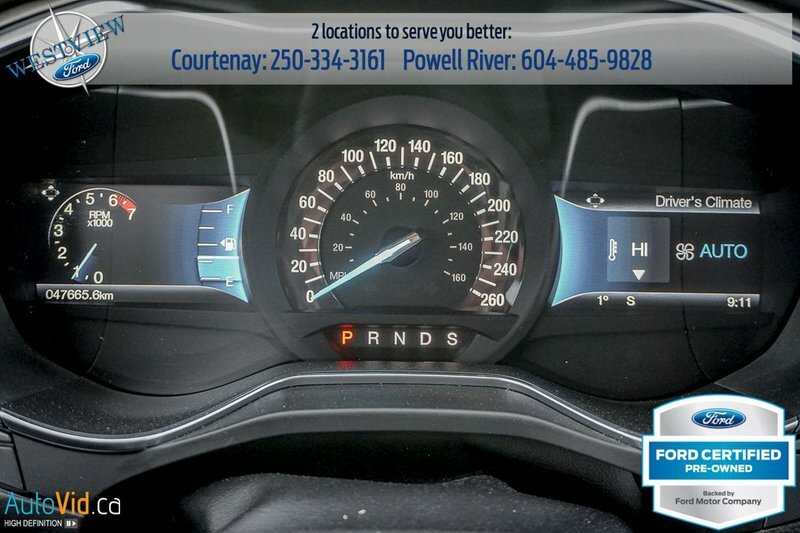 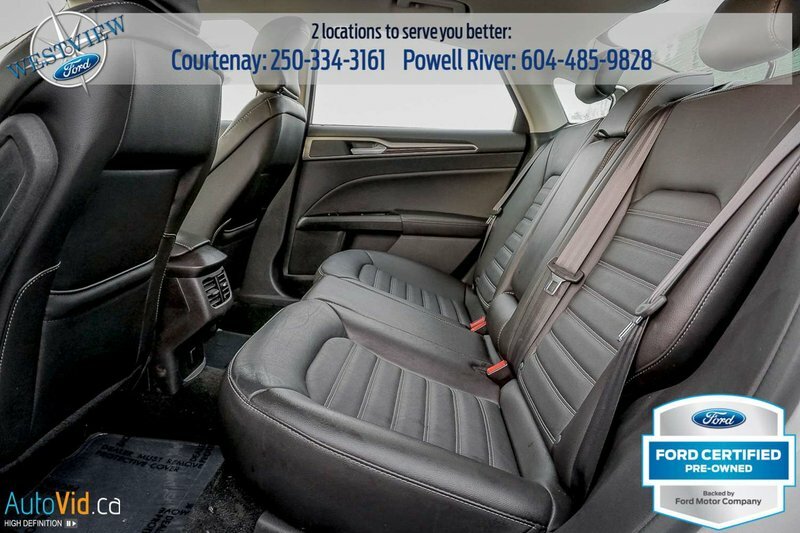 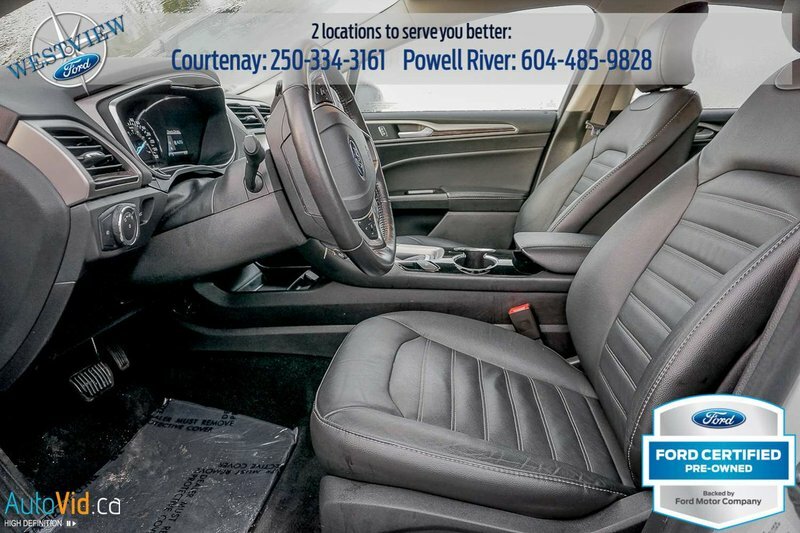 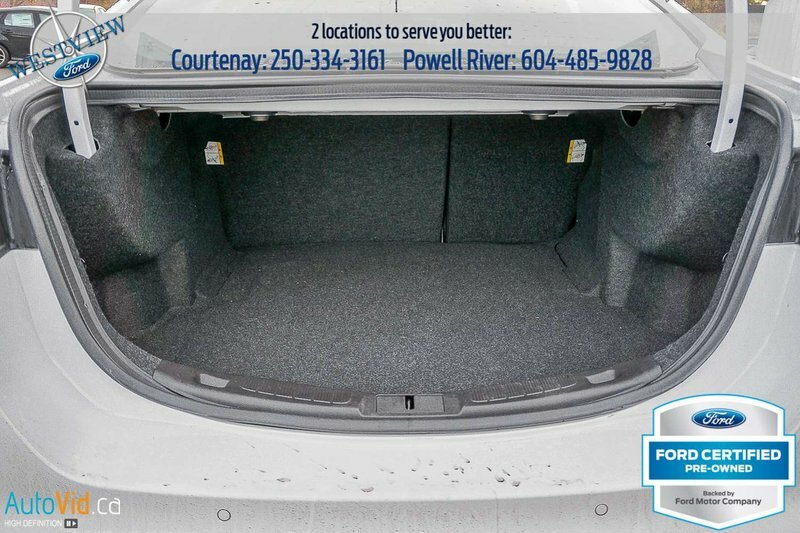 This sedan is equipped with Bluetooth, a rear view camera, SIRIUS satellite radio, SYNC, an aux jack, 60/40 folding rear seats and steering wheel audio controls. 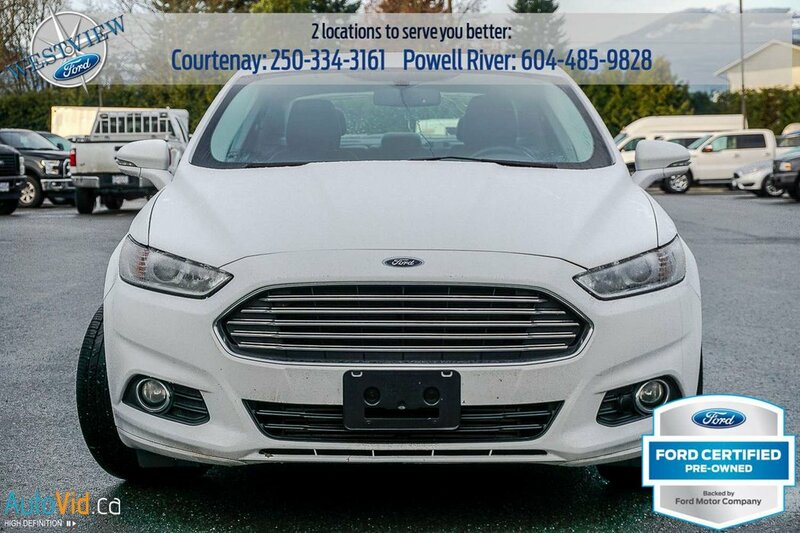 For added piece of mind, this Fusion may have remaining factory warranty and qualifies for our special pre-owned warranty program, please ask us for details. For your safety, this Fusion is equipped with an anti-lock braking system, side impact bars, and driver, passenger, side, overhead and curtain first and second row airbags.